Sparkle Inspiration: Do What You Love! 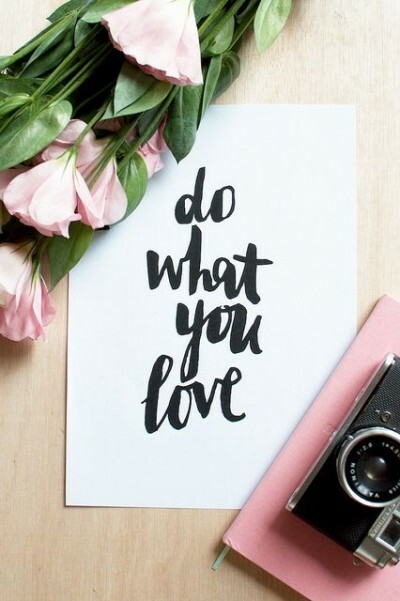 The Sparkle Quote of the Day is “Do What You Love”! 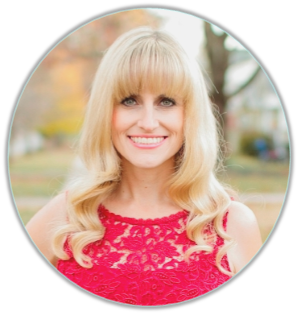 With the encouragement of my husband, this why I decided to start my blog. He though..